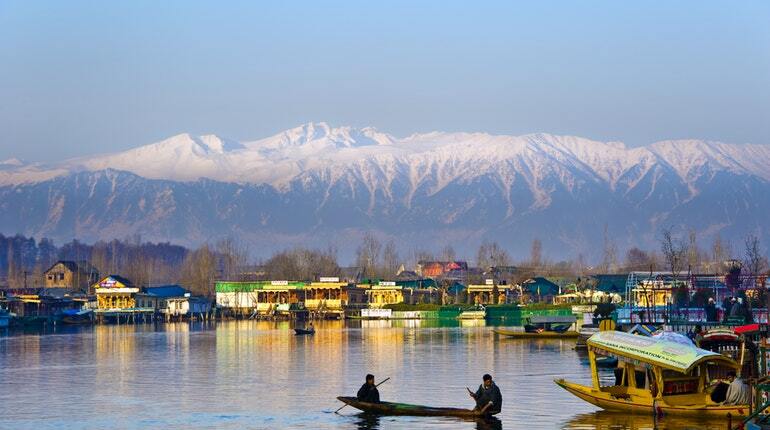 A jewel in the crown of Srinagar, Dal Lake stretches over an expanse of over 15km offering alluring views of the misty peaks of the majestic PirPanjal mountains. The lake is inhabited by carved wooden shikaras (houseboats). If you wake up early, you can also get a glimpse of the floating market of flowers and vegetables. 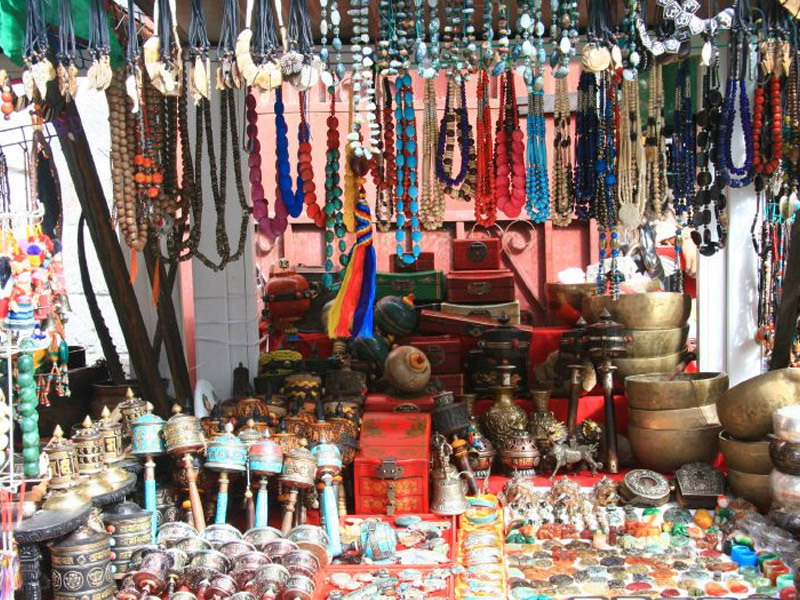 A vibrant spectacle indeed, this lake also has a few vendors who sell some of the exquisite curios of Kashmir. This is a great place to pick up souvenirs for your loved ones back home and knickknacks for yourself. There are quite a few hotels to stay in Srinagar, which are located near the lake. 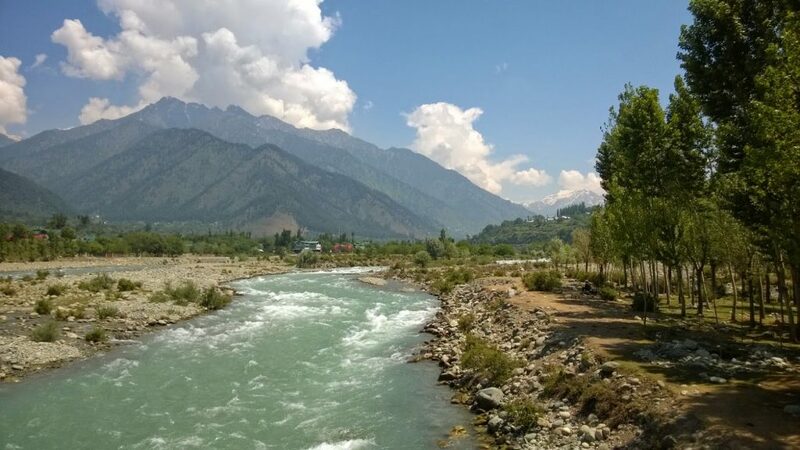 In Srinagar, if you are looking for something that will give you an adrenaline rush and literally send chills down your spine, then Lidder River is the perfect place for you! Lidder River is known for having easy and moderate rapids. This makes it the perfect place to go for white river rafting. Sonamarg in Kashmir, is also famous for this sport. The month of June is the best time to travel in Srinagar and engage in this water sport, which stretches over an expanse of 2 km. 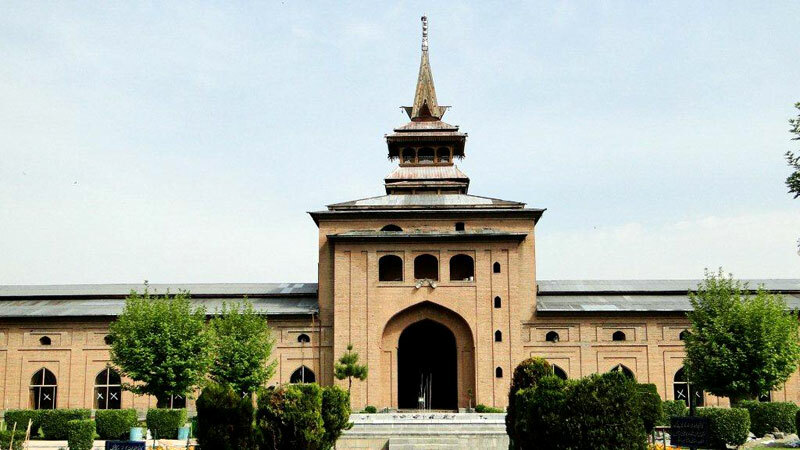 One of the best places to visit in Srinagar is the holy Jama Masjid. 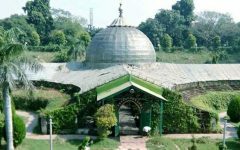 Dating back to 1672, this mighty mosque is in the shape of aquadrangle, which envelopes a large garden courtyard that has a fountain as well as spired gatehouses, which signify the four cardinal directions. This monumental mosque is supported by as many as 378 columns, each of which is said to have been carved out of a single tree of deodar. It is a fine specimen of the Indo-Saracenic style of architecture. It is frequented by pilgrims from all over the country. 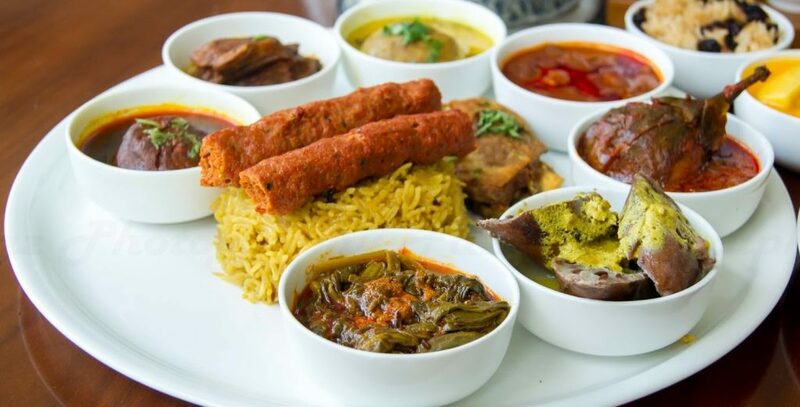 The cuisine of Kashmir is a fine marriage between Mughlai elements as well as elements from its neighbouring regions of Nepal and Tibet. 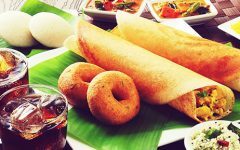 Some of the famous things that you should try when you are in this city are Kashmiri Kahwa (tea made using saffron or spices), Nadroo Yakhni (a Kashmiri curry made using yogurt based & lotus stems), Matschgand (minced meatballs which have been cooked in a piquant red gravy) and Mutton Rogan Josh (a flavorful gravy made out of tomatoes and spices in which lamb is cooked). From intricate antiques to precious stones, elegant Kashmiri handlooms, fancy Pashmina and Toosh shawls, this city is also a shopper’s paradise. It is also known for Namda hand-woven carpets. Besides picking up these goodies, you can also try out the local garments of Kashmir, which are popularly called Ferins. Residency Road, Badshah Chowk, Polo View Market and Raghunath Bazaar are some of the famous markets.